WATConsult, India’s leading and most awarded digital and social media agency, part of Dentsu Aegis Network, today announced the launch of DASH, a singular dashboard to view all digital data with insights. 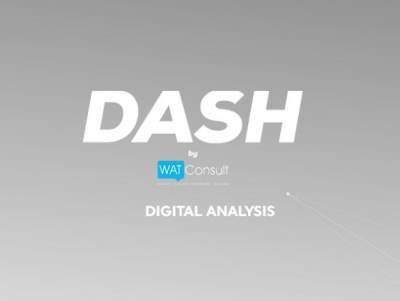 WATConsult, is a decade old leading and most awarded digital and social media agency from India, founded by Rajiv Dingra in the year 2007. It currently has 5 other verticals, Audientise,SocialCRM24*7, eCommencify, InnoWAT, and Recogn, which offer varied digital services.